Caterham Valley is a small town nestled in the wooded hills of eastern Surrey. Development started following the opening of the railway station in 1856 and there is now a wide variety of housing and small commercial premises in different parts of the valley. The Parish Council was founded in 2000 – prior to this date, there were no Parish Councils in this part of Tandridge District. 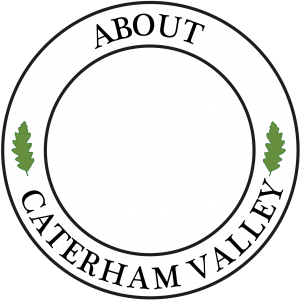 Find out what is already on the Caterham Valley Parish Council calendar this month and next month. Caterham Valley Parish Council meets at the Caterham Valley Library, Stafford Road, normally on the second Wednesday of every other month at 7.30pm. All meetings start with an opportunity for public questions. Find out about Caterham and what it has to offer. 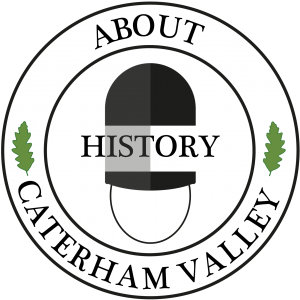 Find out a little about Caterham Valley History. 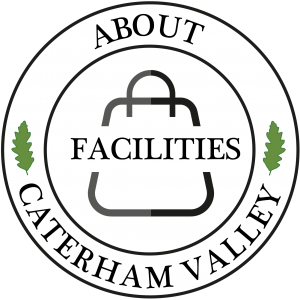 Find out more about the facilities in Caterham Valley. Tandridge DC consults us on every planning application in the Parish, although we do not normally comment on small applications which only affect the immediate neighbours. If you want us to take your views into account on any application, please contact the Clerk in good time before our meeting on the second Wednesday of each month.